Mommin’ ain’t easy. Help mom unwind with this handy list of spots mom can relax and recharge in Fort Worth. PC: Omni Fort Worth Hotel, Mokara Spa. Being a mom may be the best job in the world, but sometimes it can be hard to remember that when she’s elbow deep in stinky diapers, last-minute school projects, and a mess of dirty dishes. And that’s not including her own long list of to-dos. Help mom unwind this Mother’s Day with our handy list of ways to relax and recharge in Fort Worth. Let mom catch up with the girls or get in some uninterrupted reading time while sipping on a few great wines at Times Ten Cellar. From tastings to special events, everything she needs to begin her downtown wine down is just steps away. 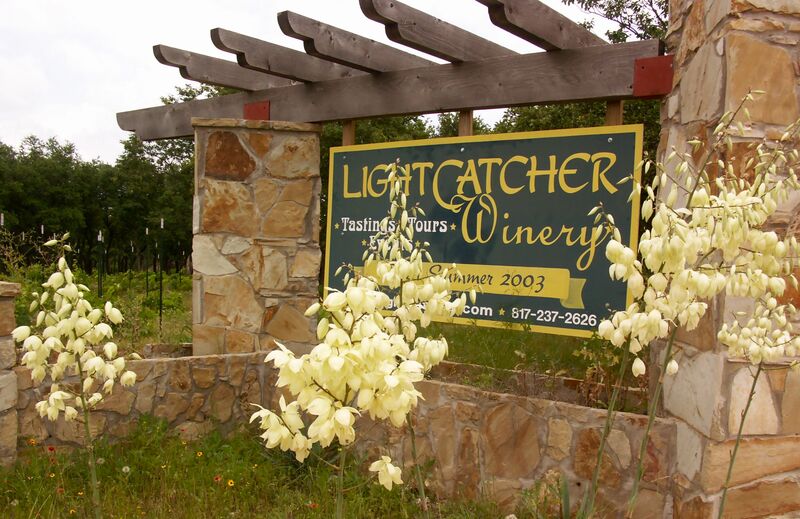 If she prefers more for a wine country kind of experience sans the long car drive or plane ride, plan an escape to LightCatcher’s Winery & Bistro for wine tastings and a little trip away from everything right here in Fort Worth (at least until it’s sold.) Make sure to catch a Jazz Sunday brunch for an all-out event. In a hurry? In just one hour at Drybar, mama can get the ultimate multitasking hair makeover paired with a mimosa (or elect to leave out the OJ.) Also with that drink order, she can get a 10-minute scalp massage during her shampoo followed by a paired hair order like a Manhattan, Cosmo or a Straight Up. At the end, mom will be ready to take on the world with beautiful tresses to match the picture-perfect smile now on her face. Feeling a little beat up and beat down? Nothing relaxes mom’s body and soul better than a massage. 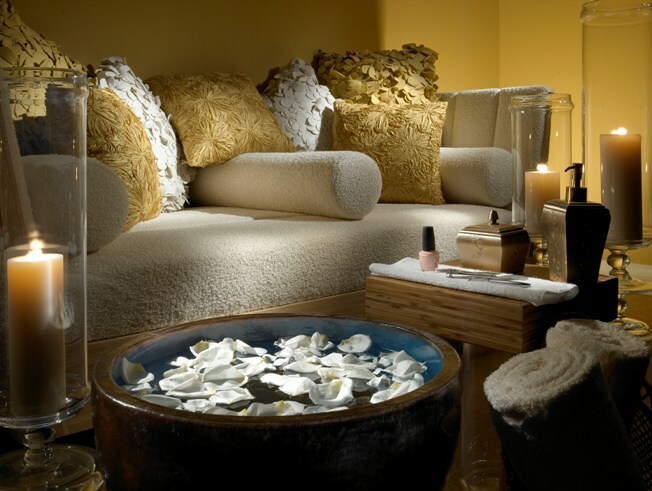 Fort Worth is full of award-winning spas that can help melt away knots and stresses while mentality whisking mom away. Not looking for a full rubdown? Then concentrate on just the feet with reflexology from FeetWorth where they take down those tootsies for more than an hour…ahhh! If mama is looking for a boost, then The Cryo Spa may be calling. It boasts several health benefits such as increased energy and metabolism. While a few moments in freezing temperatures may not be mom’s ideal way of taking a time out, the end results may change her mind. A quick way to relax and recharge is to get those feet moving in the great outdoors. Mother’s Day is the perfect opportunity to appreciate Mother Nature with a stroll along the Trinity. Head out to the Trailhead Clearfork, Fort Worth’s posh new green space, and enjoy a free exercise class, fresh local goods for sale from the Farmer’s Market, and a Summer Shandy from what Texas Monthly notes is one of the “Best New Restaurants,” Press Café. Nothing takes mom to that zen-like state more than reconnecting with her center at one of Cowtown’s many yoga studios. We love Karmandy, SoulSpace and The Yoga Project to name a few. No matter if she is a newbie or a committed yogi looking for a new home to hone your practice, making yoga a part of her daily routine can help ensure mom gets the “me time” that she needs. Sometimes a gal just needs a new handbag or a pair of heels. Fort Worth’s options to shop ‘til she drops include the hip Near Southside, the trendy University Park Village, the popular Sundance Square, the bustling West 7th neighborhood as well as the famous Fort Worth Stockyards and the newly opened Neiman Marcus at The Shops at Clearfork. A day just hitting the racks for something special can remind her how special she is to you, too. Ask any mom what she wants and you’ll find a “time to myself” on the list. One trend many mamas have learned to indulge in is a little staycation. The Omni Fort Worth and the Worthington Renaissance know exactly what she needs with clean sheets, no messes, long baths and room service. And with amenities like spa treatments, pool time and beauty treatments, mom will feel like a new woman in as little as 24 hours. This article originally appear on FortWorth.com.